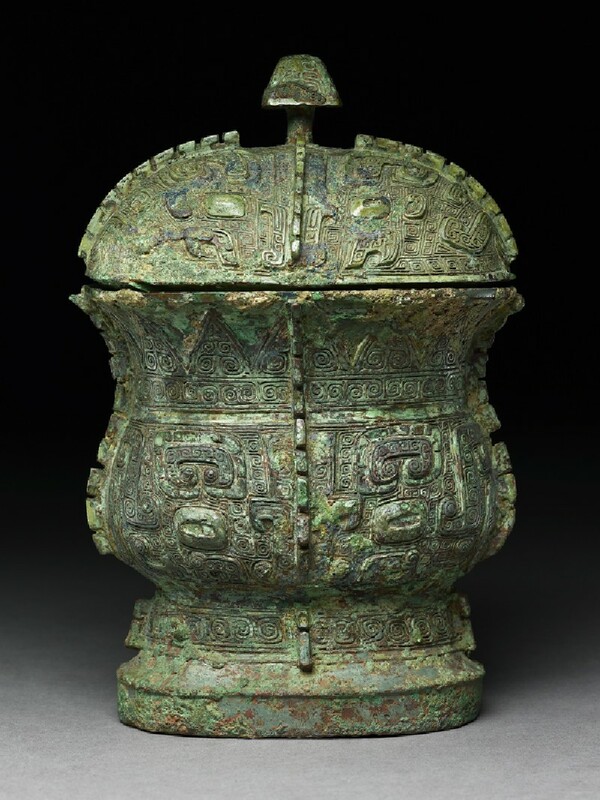 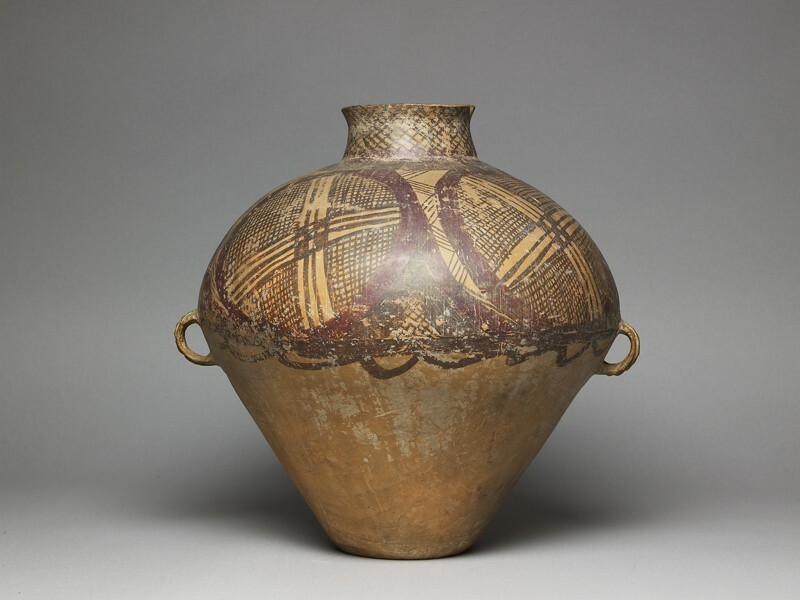 China between 5000 and 1500 years ago is studied today through surviving artefacts, texts, and objects preserved in tombs as part of burial practices. 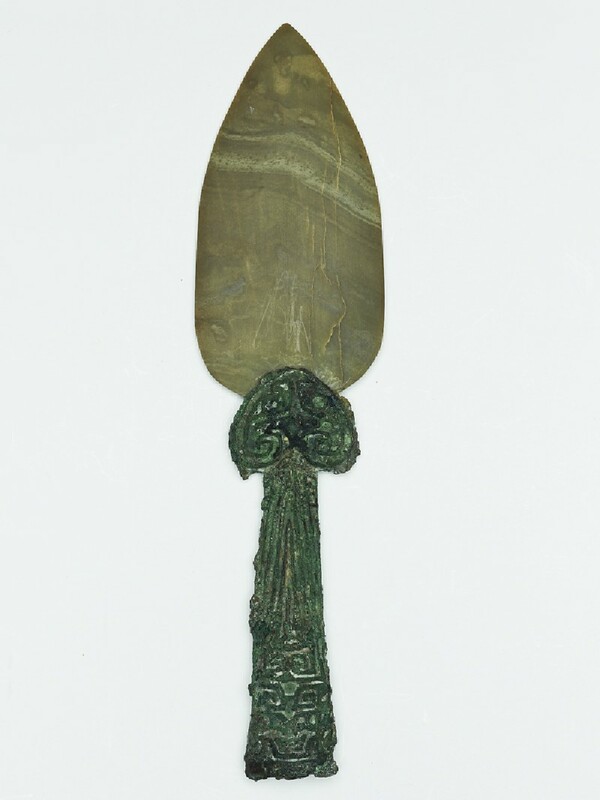 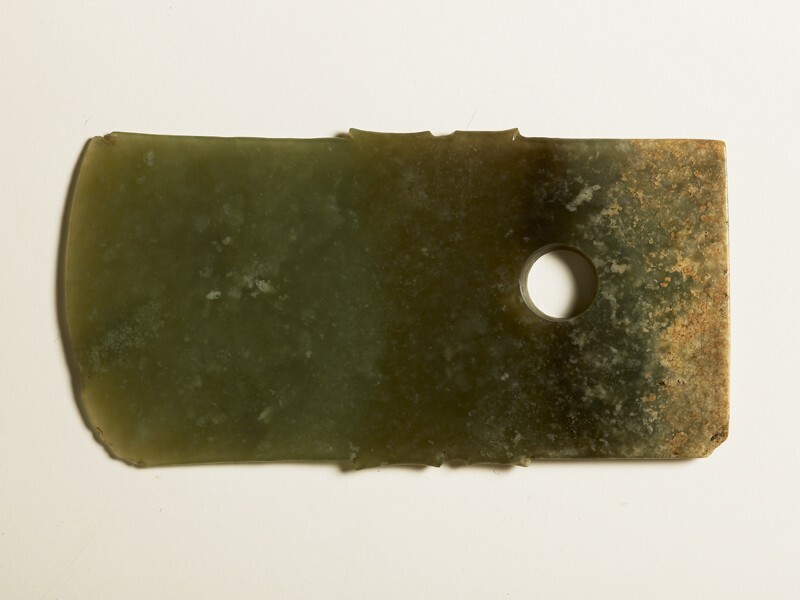 Up to about 3000 years ago these objects were made mostly of hard stone (principally jade) and low-fired ceramic. 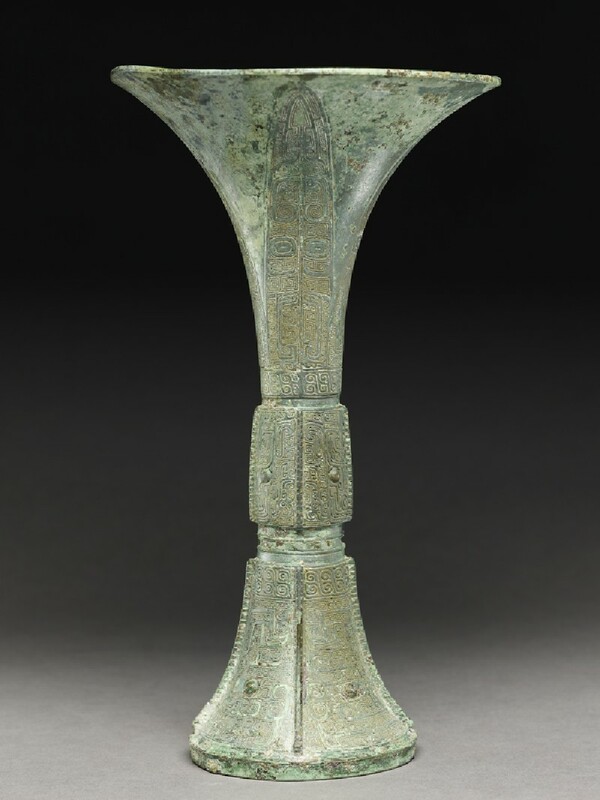 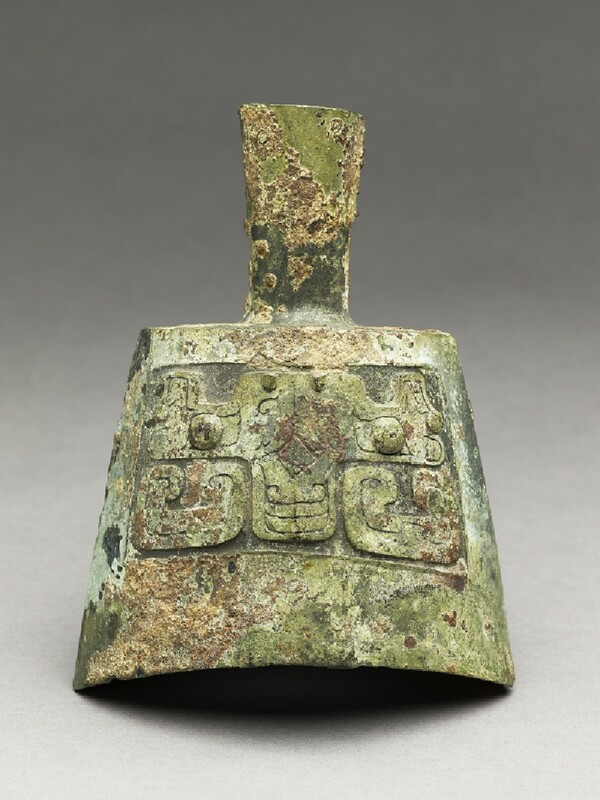 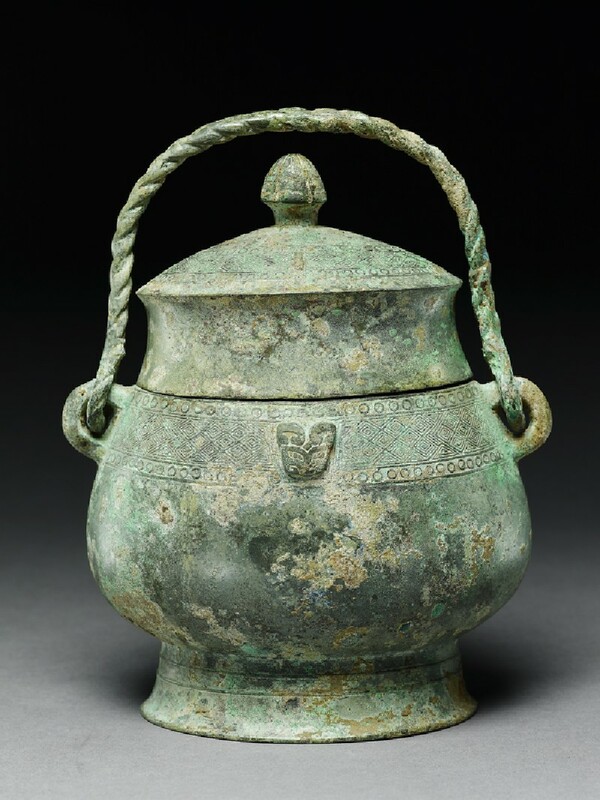 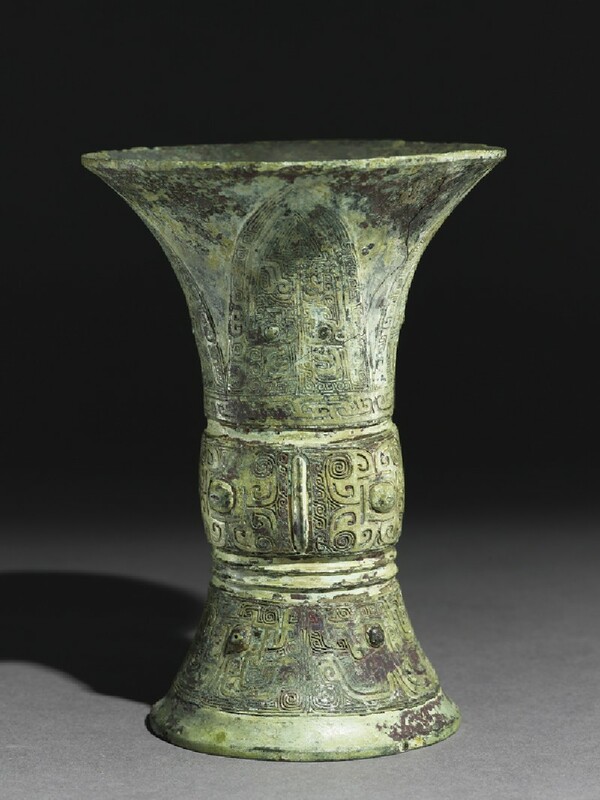 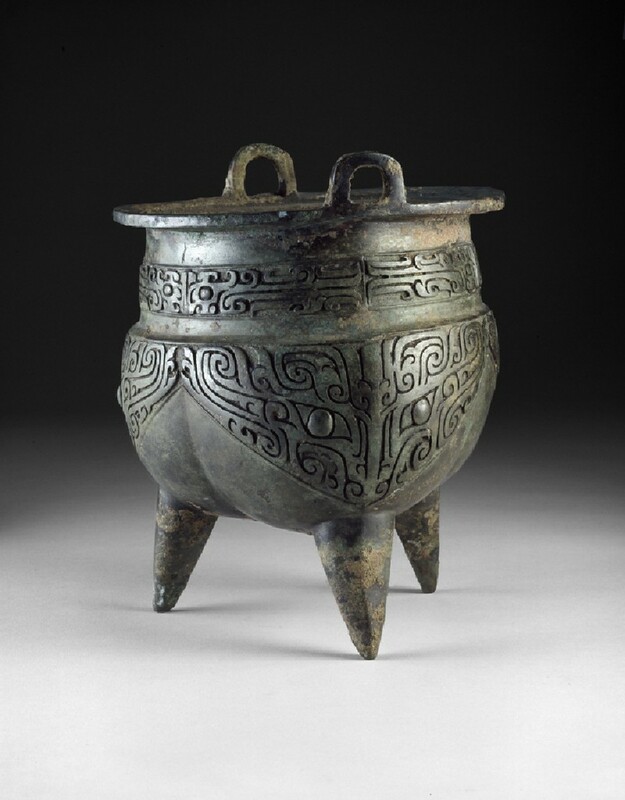 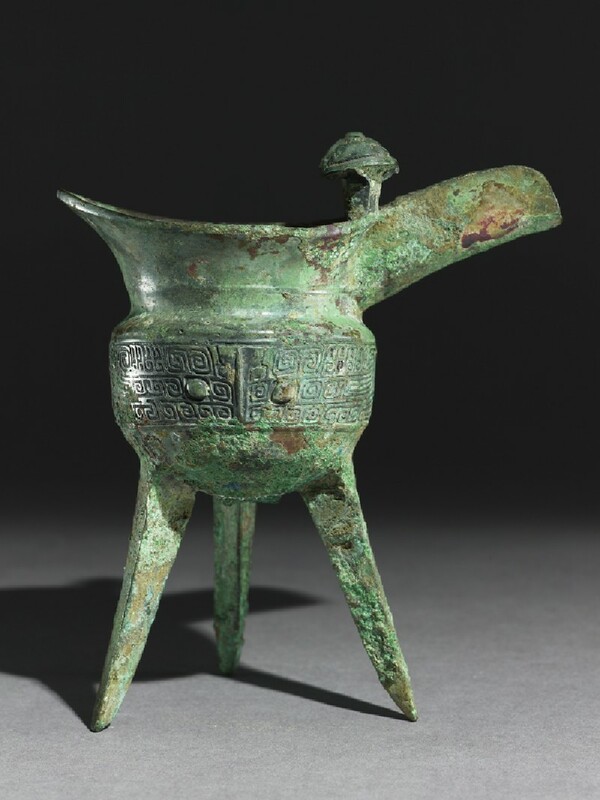 For the next 1500 years the most important burial objects were made of bronze and later, of ceramics. 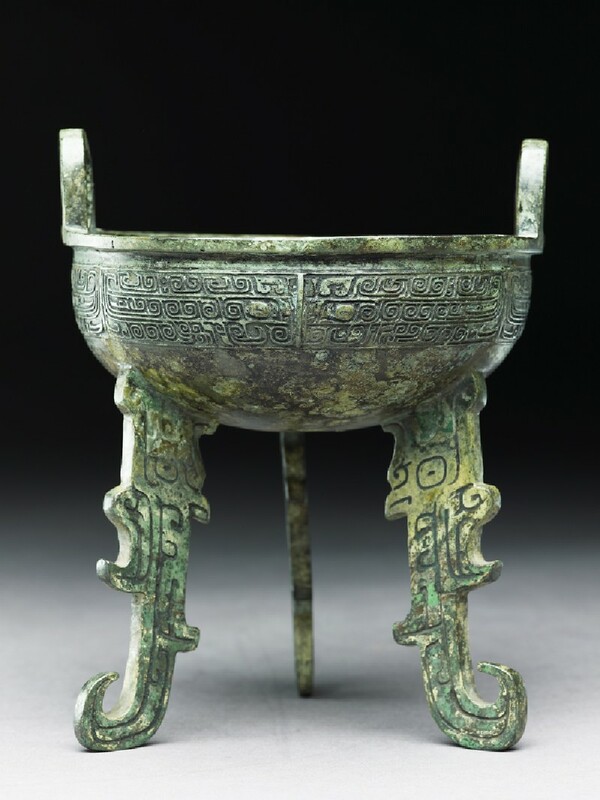 The earliest examples of writing in China relate to divination and genealogy, and are recorded on animal bones and bronze vessels. 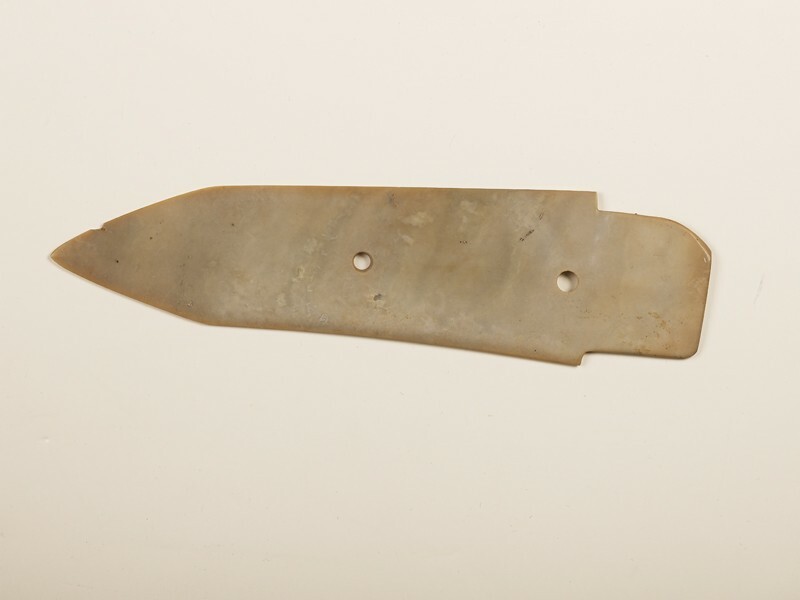 Later, literary and administrative texts were written on stone, bamboo, silk and paper. 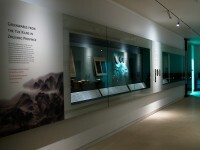 Writing had become an art form.